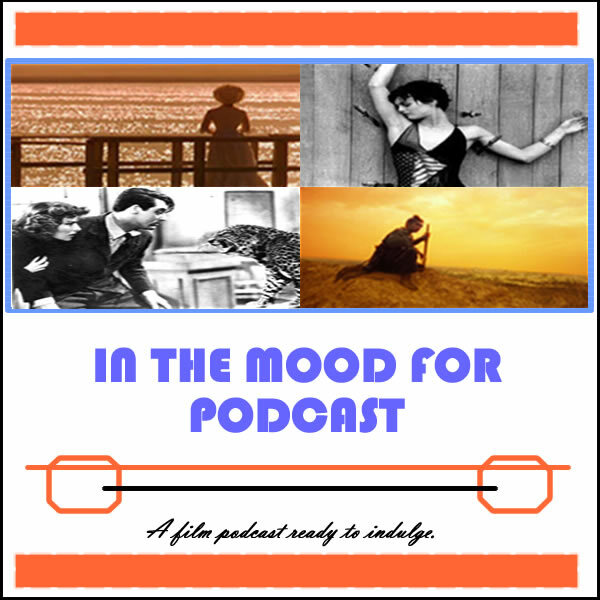 It’s Episode 1 of In the Mood for Podcast, a weekly podcast by Calum Reed of Ultimate Addict and Peter Sheppard of In the Mood for Blog. In the first week, the spotlight is on Ridley Scott’s Prometheus — or at least it was before a whole load of other films got in the way. Leave us a comment. We welcome your feedback!